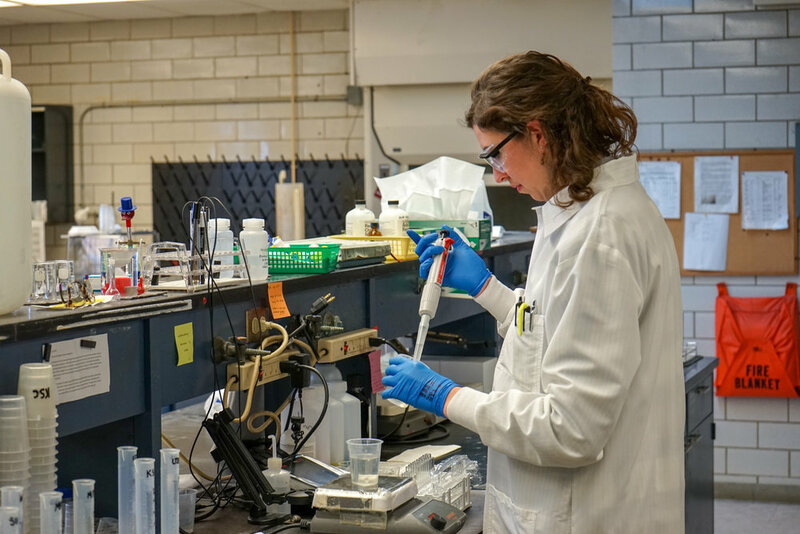 The City of Kalamazoo provides its customers with information about the quality of our drinking water each year in a Water Quality Report (sometimes referred to as a Consumer Confidence Report). Much of the information provided in this report, along with the additional monitoring and testing conducted throughout the year, is beyond what is required by the Safe Drinking Water Act and is provided as an extra service to our customers. The water quality data in this report shows that the water we provide to our customers exceeds the standards established by federal and state regulations. At less than a penny per gallon, the City of Kalamazoo provides safe, reliable and affordable water to our customers. The report summarizes our efforts and commitment to provide safe, reliable, and affordable drinking water. Our facilities operate 24 hours a day, 7 days a week and are monitored continuously both on and off site by qualified, trained and licensed personnel.